They call the Bible the living word of God. 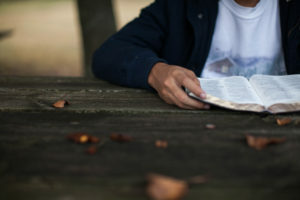 Let’s get together to fellowship and read what the Bible has to say about Jesus and how it’s food to our souls. 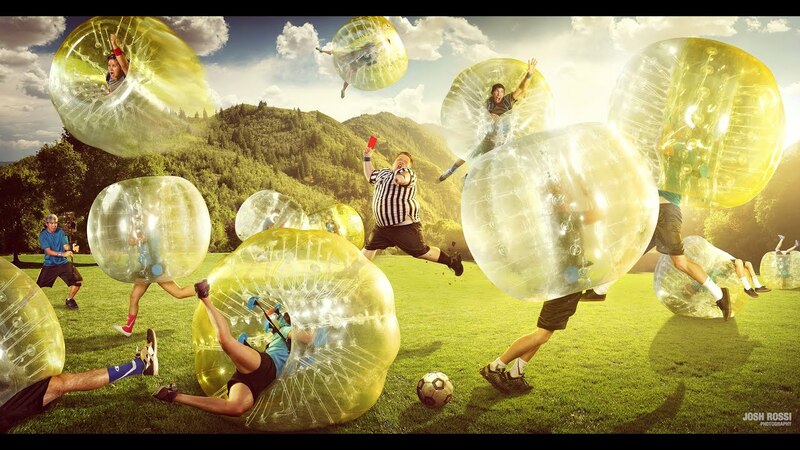 One part soccer, one part sumo suit = hilarious fun! Also hang out in the cage!